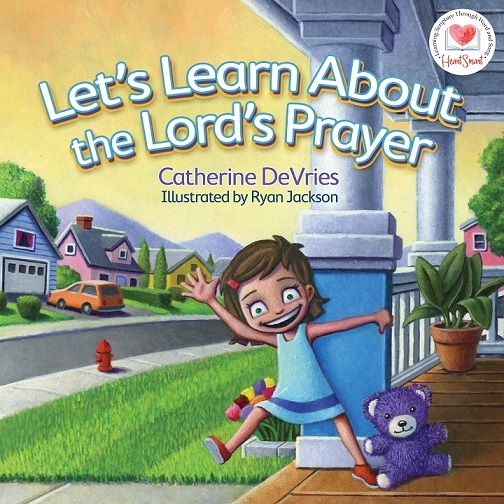 Let's Learn About the Lord's Prayer is a board book for young children. Children will meet Emma, who is four years old, in this book, as well as her stuffed bear, Blueberry. She discovers that this means to forgive friends in situations like a disagreement on the playground. I love the unique way that this book incorporates scripture in a manner that is accessible for young children as they learn the meaning and application of the words in real-life situations. This book has cute illustrations by Ryan Jackson that will appeal to preschool children. It is sturdy and well made. As a board book, it is great for many rereads. As a former preschool teacher, I always think it is wonderful to find books that are a great read aloud. Let's Learn About the Lord's Prayer adapts well for reading aloud at home, in Sunday School, or in a preschool classroom. Emma asks readers interactive questions, like how old they are and what their favorite food is. There is even a link provided to download a song that accompanies the prayer. The song, along with the prayer, provides a rich learning experience for young children. This is a lovingly crafted book, and would make a wonderful addition to a library at home, church, or religious preschool. Catherine DeVries has written twenty books for children, including the bestselling "The Adventure Bible Storybook." As associate publisher of Children’s Resources at David C Cook, she leads product development for The Action Bible collection, which has sold over a million copies. 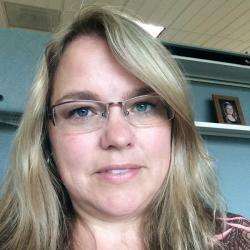 Catherine lives with her husband, their three children, and their big furry dog in the Colorado forest. I received a copy of this book from Litfuse in exchange for an honest review.